Frank Morejon is the Top Ranked Martial Arts Social Media Influencer in the State of Florida. 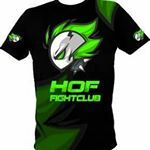 Morejon was able to establish a network that found him working side by side with some of the most respected brands in the world of Mixed Martial Arts. 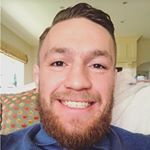 His strategic vision focuses on three fundamental aspects: generating the best creative MMA content possible, fostering innovation and utilizing the latest technology, and expanding into new markets within the sport of Mixed Martial Arts. 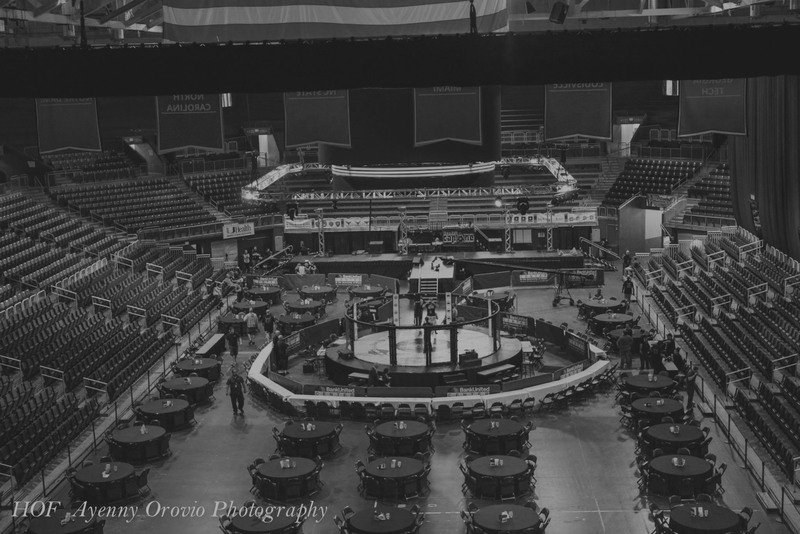 Founder of FloridaMMAevents.com, Florida MMA Stats and the creator of the Florida MMA Award Show, Morejon caters specifically to the sport of Mixed Martial Arts by marketing, promoting, and strategically bringing awareness to the fight fans of the state of Florida. Morejon, is a Brown Belt in Machado jiujitsu under Marcos Santos and Rigan Machado. Morejon also holds a Black Belt in Japanese Jiujitsu under Master Johnny Giordano. Morejon is a 2x Florida State Champion with the Florida Black Belt Association.